Wear the mother of all evil on your clothes or on your bag! 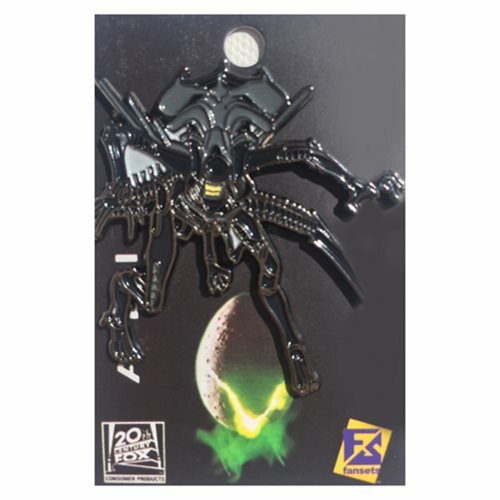 From Fansets comes this fearsome pin featuring the Xenomorph Queen from the famous Alien franchise. This pin is sure to stand out when worn on your clothing or when added to your collection. The Alien Queen Pin measures about 2-inches tall.